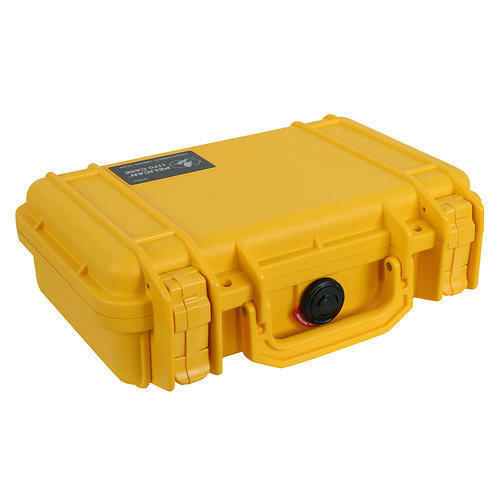 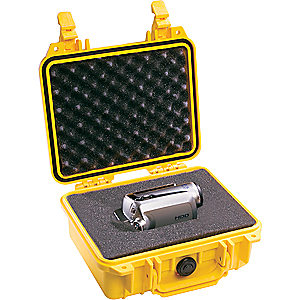 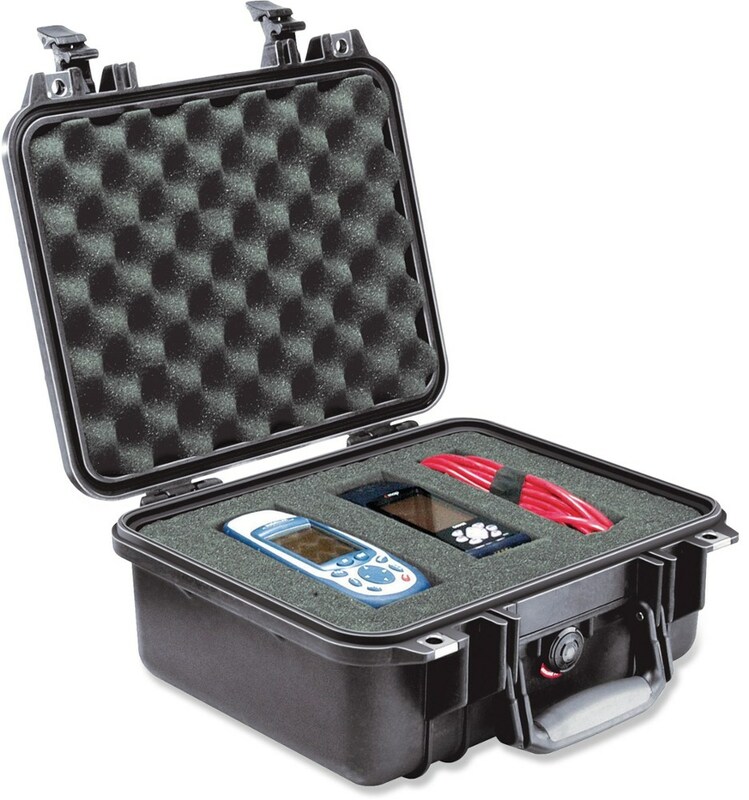 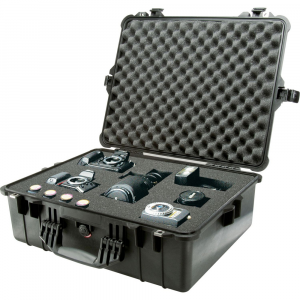 Visit Pelican's 1600 Case page. 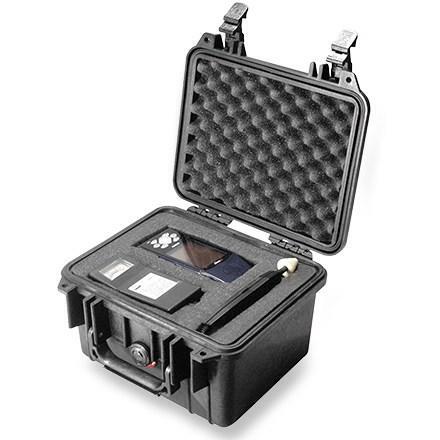 The best waterproof, dustproof, and airtight case on the market today. 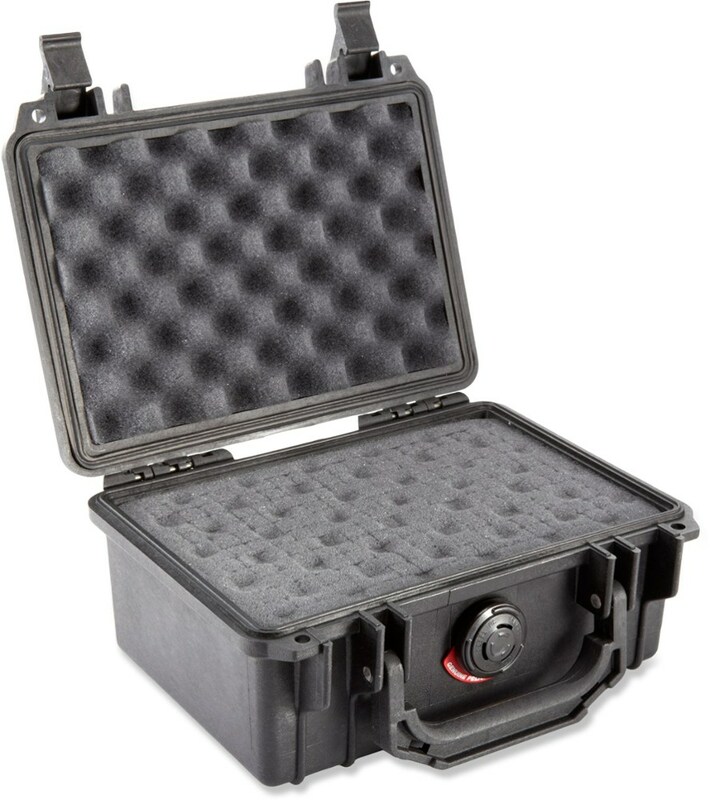 Pluck-N-Fit foam lets you make a custom fit for your precious cargo.